No matter the occasion be it a wedding, birthday party, corporate event or even a funeral, there is a need for music to set the mood for the event. 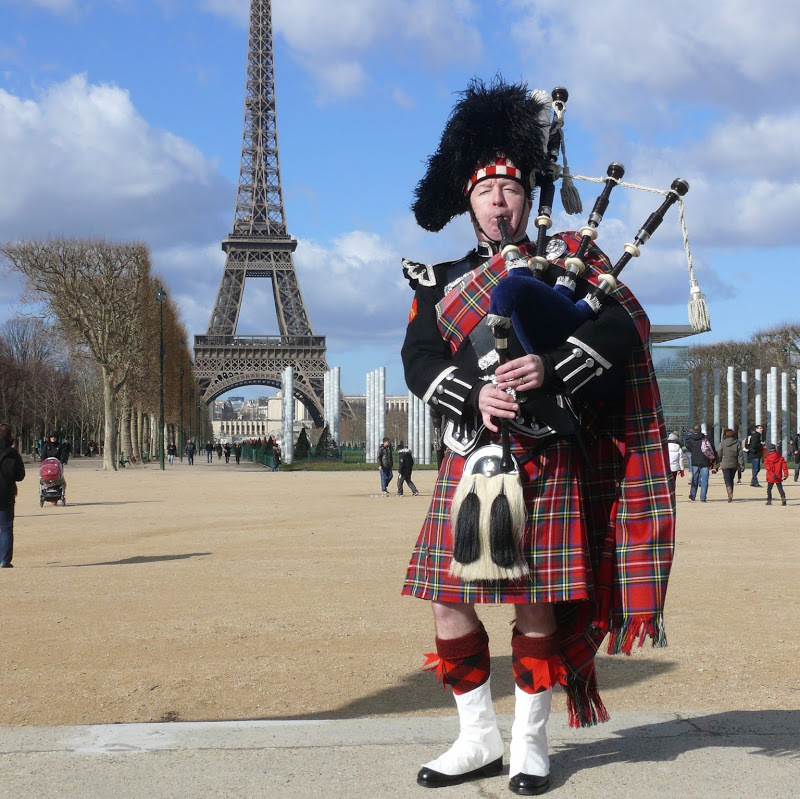 The Great Highland bagpipe is very flexible and the music played can be adapted to suit the occasion as required. Please contact Damian on +41 79 609 73 70 with details of your event and for a full quotation.